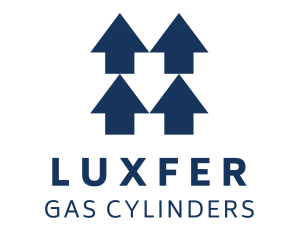 Luxfer MEL Technologies is part of the Luxfer Group Plc comprising of five business units – Luxfer Gas Cylinders, Luxfer Graphic Arts, Luxfer Magtech, Luxfer MEL Technologies and Luxfer Superform. 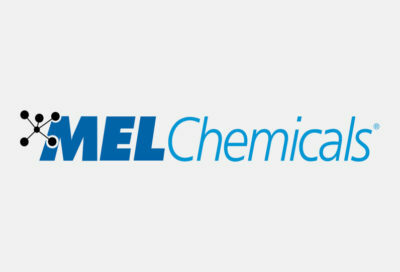 Luxfer MEL Technologies provides innovative products and solutions to customers worldwide for use in a broad range of markets, including Aerospace, Automotive, Catalysis, Oil and Gas , Ceramics and Healthcare. Our key products are based on world-class magnesium and zirconium technology. 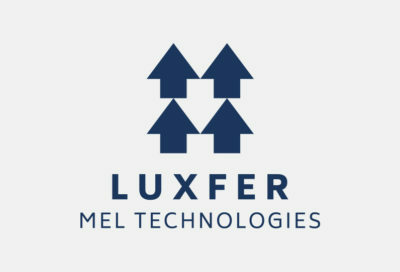 Luxfer MEL Technologies, a subsidiary of the Luxfer group, is a materials technology business specialising in the design, manufacture and supply of high-performance chemical and metallic materials to customers in diversified markets; aerospace, defence, automotive and medical. Established in 1935, Luxfer is listed on the New York Stock Exchange with annual revenues of $USD 500m employing 1800 people. We employ approximately 1,700 people in 27 countries and operate 20 manufacturing plants in 7 countries. Our global headquarters are located in the UK and our North American headquarters in Milwaukee, Wisconsin. For 2017, total revenue was $441 million. A public company since 2012, our stock trades on the New York Stock Exchange under the symbol LXFR. Luxfer MEL Technologies places great emphasis on the need for everyone to know and appreciate the Company Quality Policy and to contribute to maintaining our Quality Management System. We are committed to the continuous development of all employees including training and education in the area of quality. Luxfer MEL Technologies utilise a Quality Management System based on the requirements of a number of quality and environmental standards such as AS 9100, ISO 9001:2015, ISO 14001, ISO 13485 and IATF 16949 and carry out regular Internal and Third Party audits to ensure compliance with these standards. The objective of the company is to give complete satisfaction that the organisation can produce safe and reliable products and services that continually meet or exceed our customers’ expectations. Luxfer is a leading producer of highly engineered advanced materials that help to protect lives, keep the environment cleaner, and make industry more efficient. The group is made up of 5 business units; Luxfer Gas Cylinders, Luxfer Graphic Arts, Luxfer Magtech, Luxfer MEL Technologies and Luxfer Superform. Luxfer Gas Cylinders are the world’s largest manufacturer of high-pressure aluminium and composite gas cylinders for a wide and growing variety of applications. 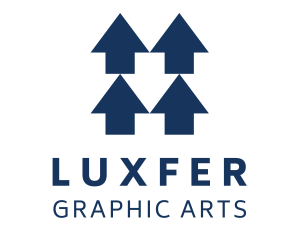 Luxfer Graphic Arts are a leading manufacturer and supplier of Graphic Arts products, as well as lightweight magnesium sheet and plate. Luxfer Magtech combines the leading manufacturer of magnesium powder and specialty products with the global leader in flameless heating technology. 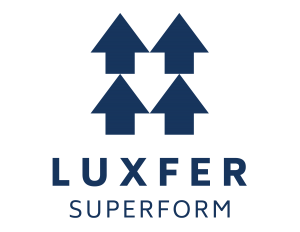 Luxfer Superform specialise in Superforming, Quick Superforming & Warm Forming of Aluminium, Titanium and Magnesium alloys as a 1st Tier supplier to major OEM’s. Click the logos below to discover more about the Luxfer group. 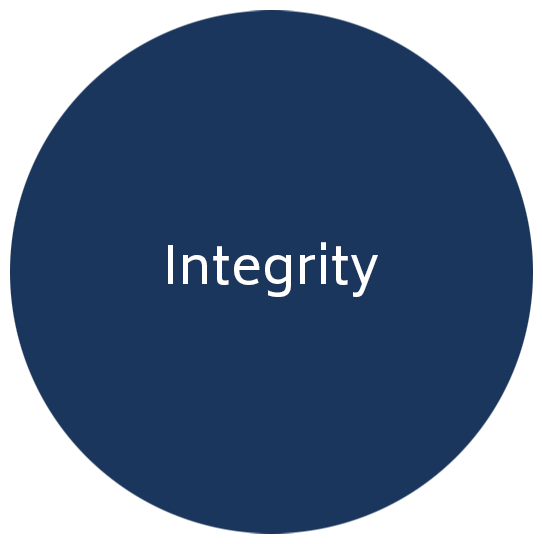 Our values are our guiding principles, which focus on us working collaboratively to raise the bar. 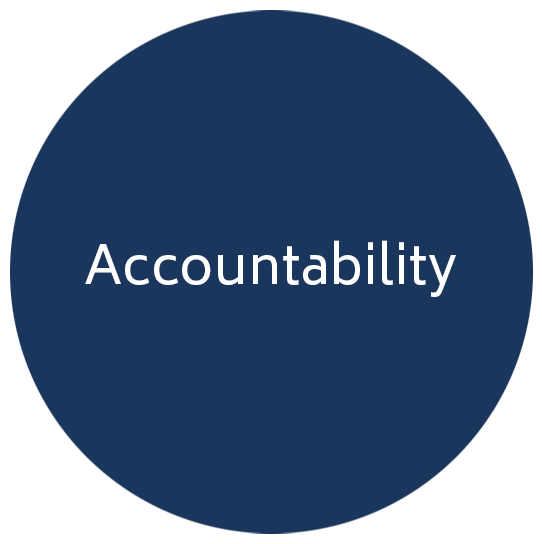 They shape our culture and define who we are, the way we do business and what we believe. When we apply them to what we do, they are what makes us special and help guide us in the ongoing success of how we do things. Roll over each value below to see how we do things around here. We make it easy to do business with Luxfer, and we continually strive to exceed customer expectations and be the partner of choice. 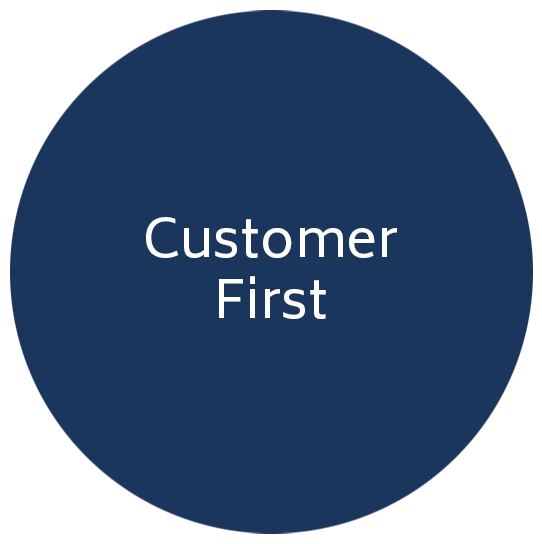 We deal ethically and honestly with our customers, business partners, shareholders, communities and Luxfer colleagues. 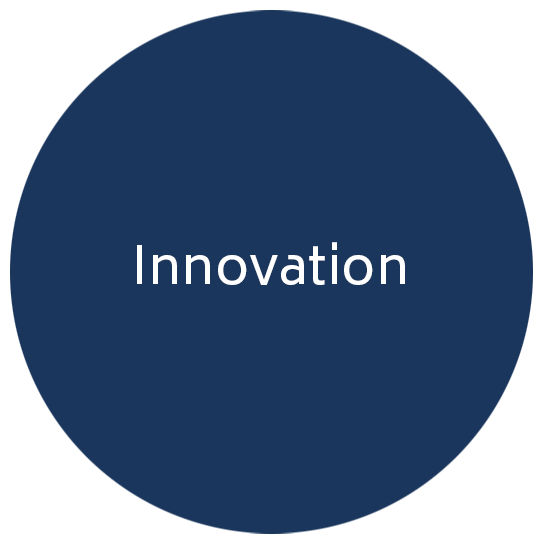 We continuously improve, embracing new ideas, taking calculated risks, creating better ways of working and developing new products and services that ensure our future success and growth. 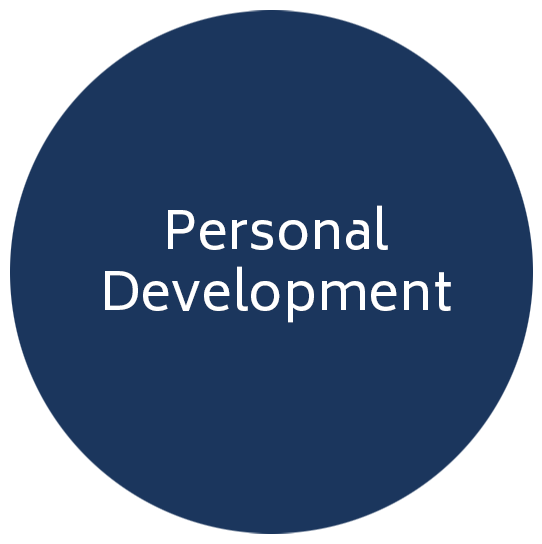 We value personal talent and potential, and we invest in our people, maximizing opportunities for individual development. 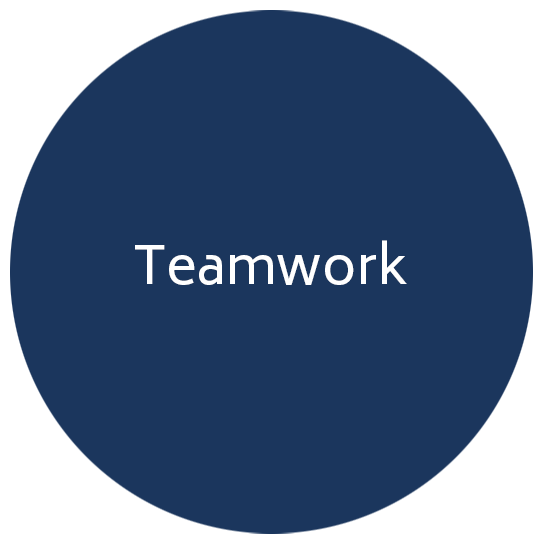 We work together effectively in teams to achieve our common goals in ways that benefit our customers, local operations and global business. Charles Ball MC, DSO, working for F. A. Hughes, recognises the emerging potential of a new metal, magnesium, and contracts with the German company, I. G. Farben, part of Griesham Elektron, who had pioneered the electrolytic process that allowed magnesium to be produced in commercial volumes, to become the sole importer into the UK. F. A. Hughes rapidly built up a demand of 1,500 tonnes in the UK, which included castings for aircraft, commercial vehicles and buses. 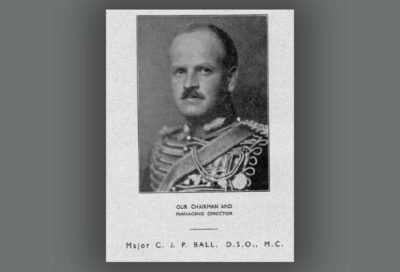 Major Ball secures patent rights and know-how for I. G. Farben’s manufacturing process which was far superior to any other, in exchange for a 30% share in a new company, British Magnesium (Elektonmetall) Co. Ltd. Other co-owners of the new company were ICI (48%) and F. A. Hughes (22%). The name of the company was changed to Magnesium Elektron and the new magnesium production plant was established at Clifton Junction in North Manchester with an initial capacity of 1,500 tonnes per annum. To meet the rapidly increasing demand new capacity was added at Clifton Junction lifting production to 9,000 tonnes per annum. Even during World War II the company had maintained a significant level of research work. It was this faith in the ability of MEL's scientific strengths which led to important advances in alloy technology after the market collapsed. 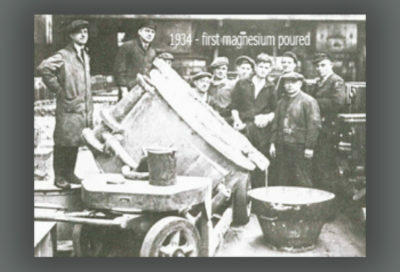 Of particular importance to the research team was the work in perfecting the alloying of magnesium with zirconium. This development came at the perfect time for the company as its improved properties at high temperatures were ideal for the blossoming jet aircraft industry. 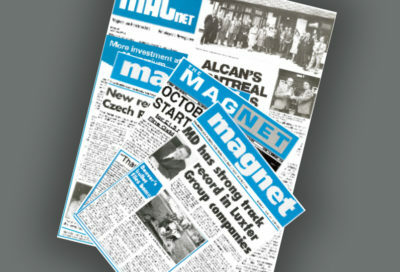 The MEL monthly magazine (The Magnet) was created and went on to be distributed on a monthly basis. 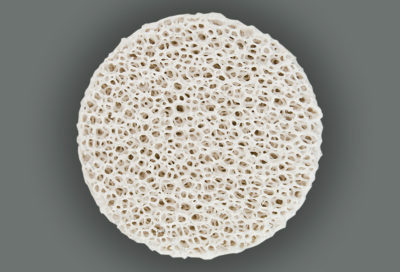 The company made its first sale of zirconium oxide in 1950. It had developed the production expertise in order to produce zirconium based alloys of magnesium for the aerospace market. 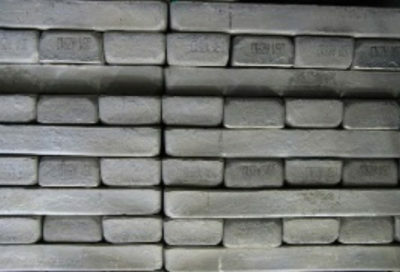 Sales of zirconium carbonate followed in 1956 and then throughout the 1960’s a whole range of tailored zirconium products were developed for a wide-range of applications, establishing the zirconium operation as a thriving business in its own right. The British Aluminium Company acquires a majority share in the company. 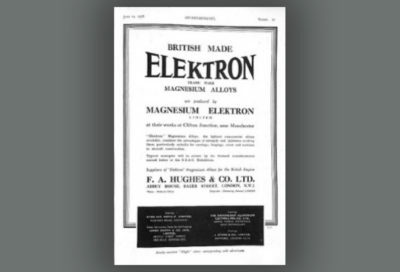 By this time Magnesium Elektron’s role in the magnesium industry was accepted as being that of a high technology specialist backed by a potent reserve of research and development and a world-wide market. North America was recognised as an important market for the company from the earliest days. In 1955 Magnesium Elektron Inc. (MEI) was formed to import magnesium alloys and provide supporting services to foundries in North America. In its early days it was housed in the Rockefeller Centre in New York City. The business relocated to New Jersey sharing facilities with Raleigh Industries of America, a sister company of the British Aluminium Company. MEI acquired the chemical manufacturing assets of Tizon Chemical Corporation in Flemington, New Jersey, which has been its base ever since. This remains the centre of the North American zirconium operation and the second leg of the MEL Chemicals business, the third being the Japanese joint venture Nikkei-MEL Co Ltd.
1990 saw the Magnesium and Zirconium sides of the business split in to subsidiaries of Magnesium Elektron Limited. This saw the creation of Magnesium Elektron and MEL Chemicals. 1990 – Magnesium Elektron acquires Reade Manufacturing Co.
Magnesium Elektron acquired Reade Manufacturing Co. a manufacturer of particulate magnesium powders based at Lakehurst, Manchester, New Jersey. Originally established in the late 1700’s in Wolverhampton, England the company relocated to Jersey City in 1881. The acquisition gave Magnesium Elektron access to technology and expertise in the manufacture of magnesium powders. The Luxfer Group acquired Magnesium Elektron limited in 1996. 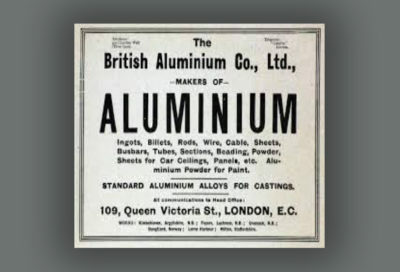 The Company in its current form was created in February 1996 from a management buy-out of the downstream operations of British Alcan and formed a new company, initially called British Aluminium Limited. 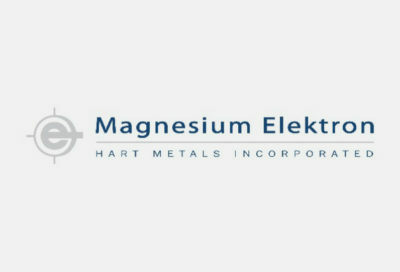 Magnesium Elektron acquires Hart Metals, based in Tamaqua, Pennsylvania, and Niagara, Canada, expanding their expertise in magnesium powders into atomised powders. Magnesium Elektron acquired the magnesium casting and rolling assets of SCI at Madison, Illinois and the photoengraving plate operation at Findlay, Ohio, giving them a substantial presence in the magnesium rolled products market and a leading position in the magnesium photoengraving sector. 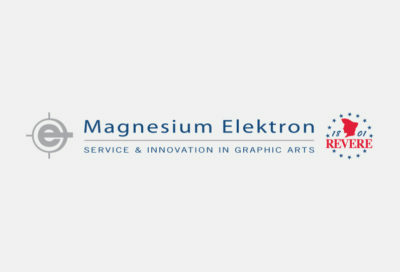 Magnesium Elektron and our Revere Graphics business share a long history and proud heritage in metal engraving and etching. Our combined roots date back to Paul Revere (1735 - 1818), a master engraver and painter. 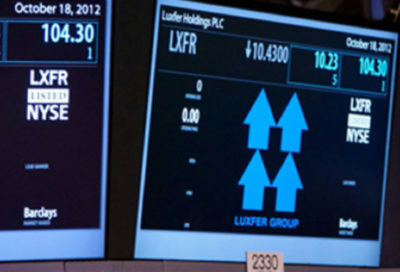 On October 3, 2012 Luxfer Group becomes a publicly-traded company on the New York Stock Exchange. 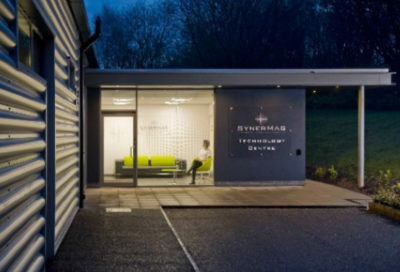 Our state of the art SynerMag facility was built to produce our state of the art bio-absorbable magnesium alloys. Much of the equipment is bespoke, designed specifically to achieve the consistent high quality requirements expected of our SynerMag Products. 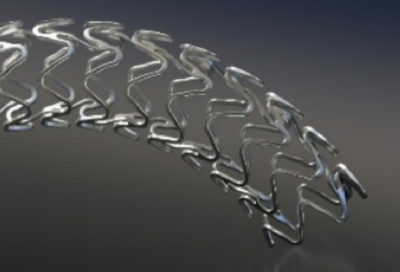 In 2016, using one of our flagship magnesium alloys, the Magmaris stent was given CE approval to be used within a human patient. 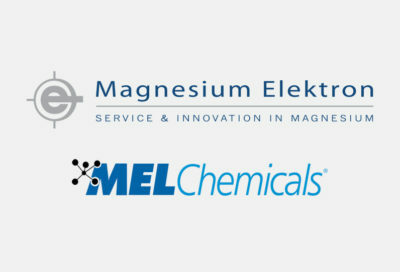 After the appointment of Luxfer CEO, Alok Maskara, in June 2017, Magnesium Elektron and MEL Chemicals once again, become one. This time, under the name of Luxfer MEL Technologies. Combining expertise in many departments, Luxfer MEL Technologies and leading suppliers of Magnesium and Zirconium based products.